AC Milan's senior executives were at the world's top sports court on Thursday fighting to overturn a European ban for breaking UEFA's financial fair play rules. Managing director Marco Fassone, chief financial officer Valentina Montanari and a team of lawyers were set to lobby the Court of Arbitration for Sport to overturn the Italian club's Europa League ban for the upcoming season. The takeover was partly funded by a high-interest loan of 300 million euros ($348 million) from American hedge fund Elliott Management. 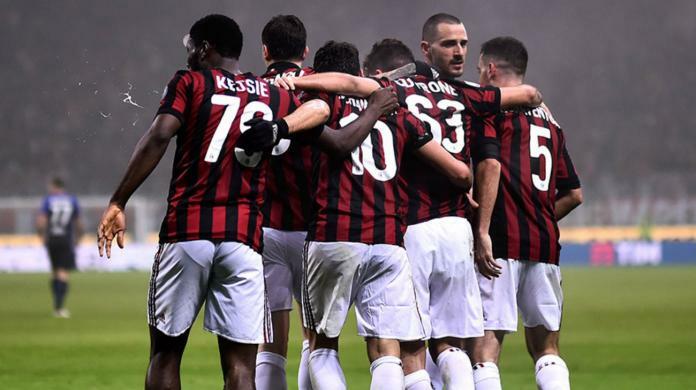 When Milan failed to make a repayment at the start of July, Elliott moved to take over, a process which is due to be ratified by club shareholders on July 21. At the end of June, UEFA ruled that Milan were in breach of "the break-even requirement." Despite the investment in players, the club finished sixth in Serie A and only qualified for the Europa League, Europe's second tier tournament. Fassone has blamed the club's woes on Berlusconi's management.